This event has reached capacity, but don't worry! 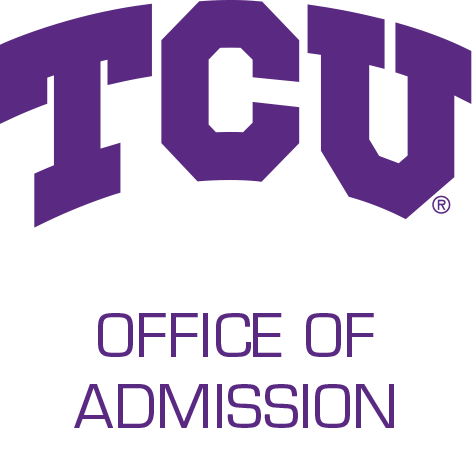 You can either join the waitlist or choose from the many other opportunities to visit TCU. Check out our daily campus tours and Monday at TCU dates here.